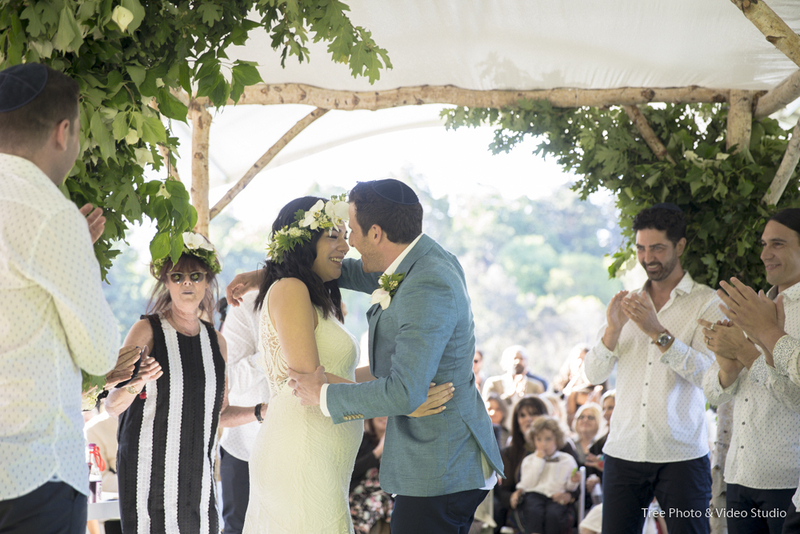 For those who holds a different culture backgrounds, you will be amazed by the fact that there are so many Jewish traditions to follow within a Jewish wedding. As a Professional Wedding Photographer, when comparing with Asian Tea Ceremony and Hindu Wedding, I will still rate the Jewish wedding’s difficulty 5 stars (I definitely will not recommend a rookie to shoot a Jewish wedding). This weekend, we have just shot a beautiful Jewish Wedding of Paula and Ben at the Terrace, which located in the heart of the Royal Botanical Garden. 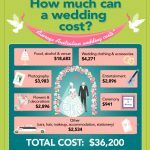 I have posted few wedding highlights down below, and while you browsing these stunning photos, let me tell you 10 traditions you should know before attending a Jewish wedding (so you don’t get overwhelmed). In jewfish culture, the wedding day is considered a day of forgiveness. Some couple choose to fast the day of their wedding, just as they would do on Yom Kippur (the Day of Atonement). The couple’s fast will last until their first meal together after the wedding ceremony. Bedeken refers to the ceremony where the groom veils the bride. 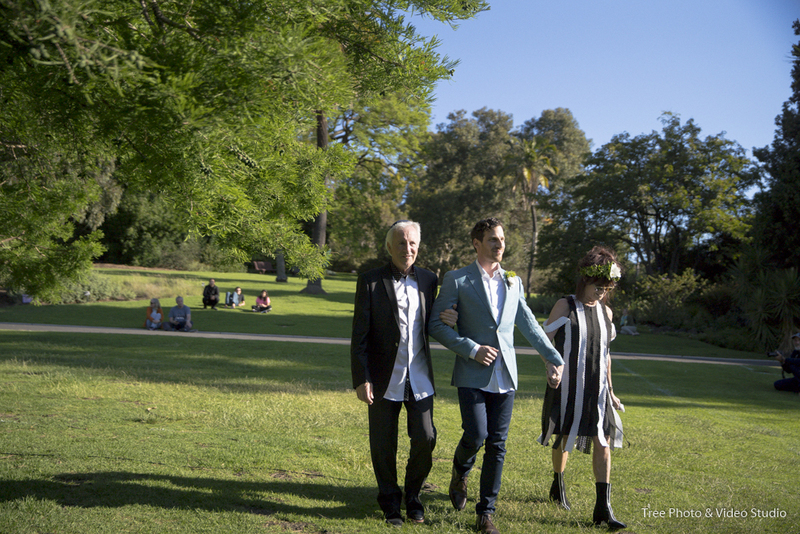 Just before the actual wedding ceremony, Ben, accompanied by his parents, the Rabbi and amidst joyous singing of his friends, covered Paula’s face with the veil. This tradition signifies that the groom’s love for bride is for the inner beauty, as well as the blessing towards the couples’ wedding. 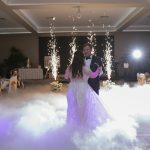 In a professional wedding photographer’s point of view, Bedeken is the one of the most crucial moments in Jewish weddings, as it involves so much emotions and actions. 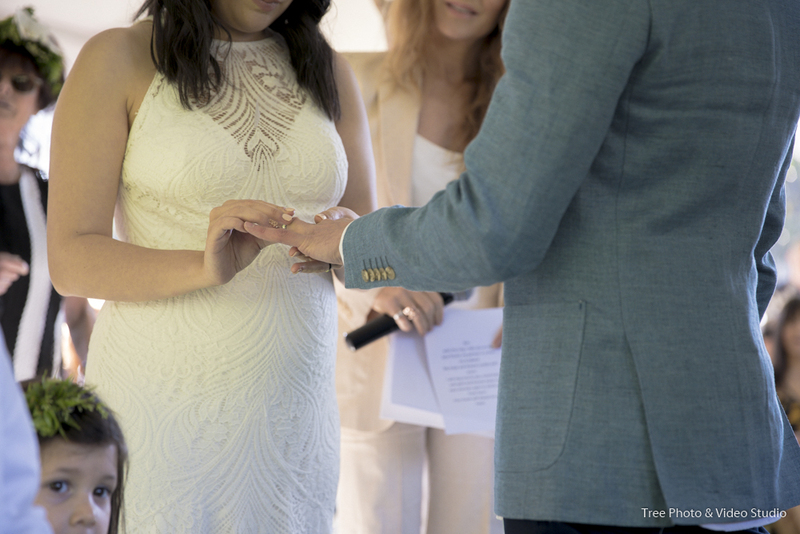 Ketubah is a type of Jewish prenuptial agreement, you may find it similar to the wedding certificate but Ketubah is to be signed BEFORE the ceremony takes place. The Ketubah outlined the right and responsibilities of the groom, in relation to the bride. 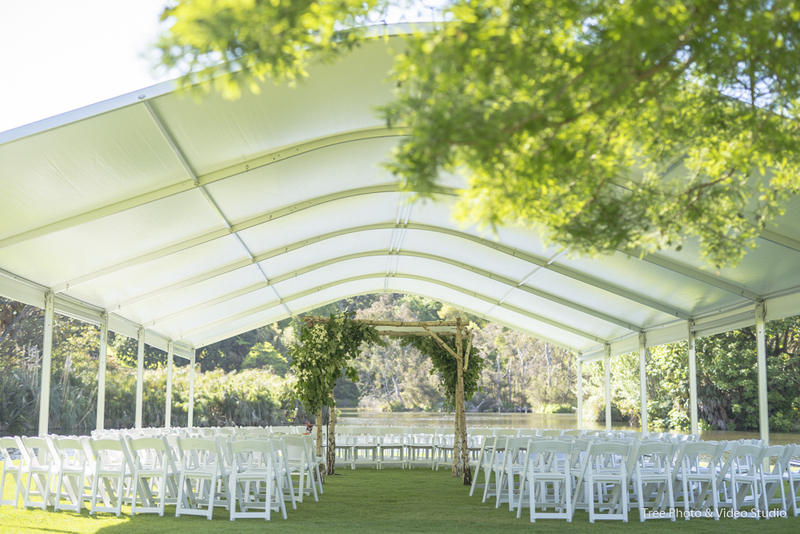 Chuppah is a canopy under which a Jewish couple stand during the wedding ceremony. 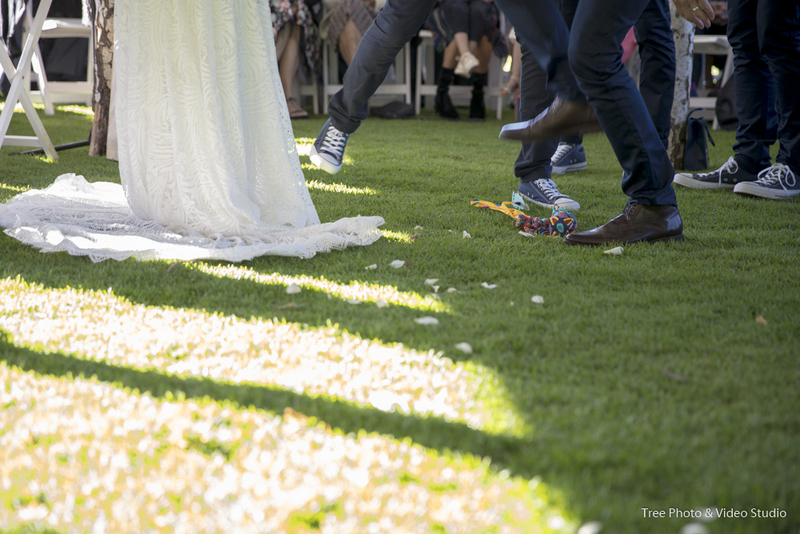 Accompanied by their parents, Ben and Paula walked towards the Chuppah, which symbolises the home they built. A wedding without vows isn’t a wedding, this goes the same for the Jewish weddings. 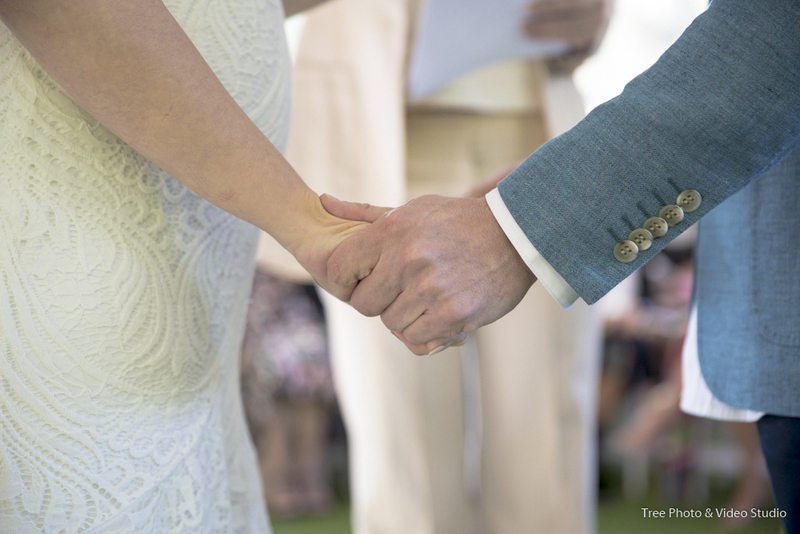 While the vow was done, the groom and bride exchanged their rings. 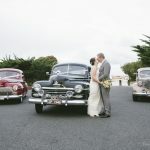 These heartfelt moments were all captured by our professional wedding videography team. 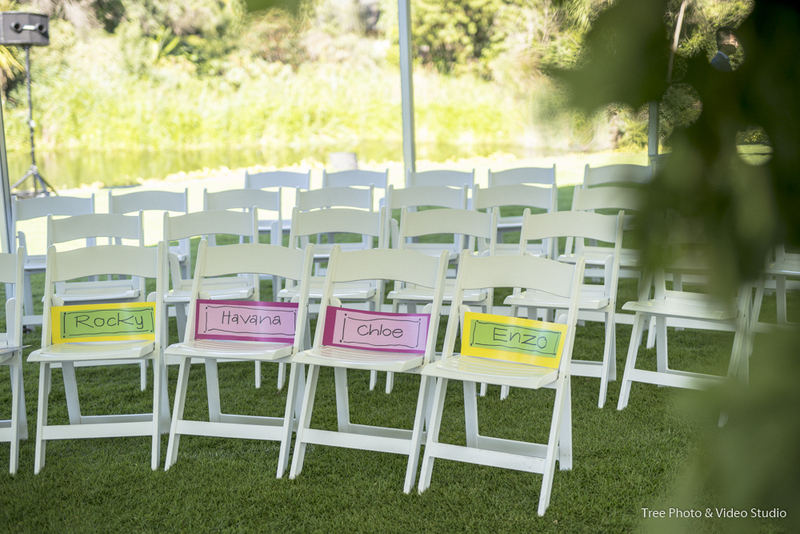 Traditionally after vowing, the bride will circle around her groom seven times. It is believed the circling will create a wall against the evil spirits as well as temptation (from other women). However, in their wedding, Ben held Paula’s hands and did a circle together. He explained to me later that this can also signify building a home together. The Sheva B’rachot represents the seven blessings from ancient teachings in Jewish cultures. It focuses on joy, celebration as well as the power of love. 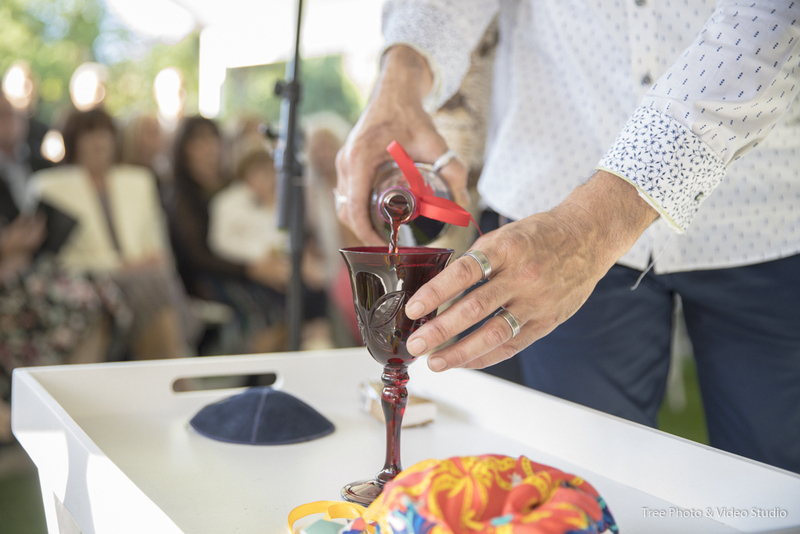 The blessing was started by a glass of grape juice or red wine, followed by celebratory statements, ended by a blessing of joy, peace, and companionship. As the ceremony comes to an end, Ben was invited to step on a glass covered by a cloth bag. The origin of this custom is unknown, but the primary reason of breaking the glass is that joy must always be tempered. Breaking of the glass also remind the Jews to mourn the destruction of the Temple in Jerusalem. After the glass has been broken, the guests yell Mazel tov! It is a Jewish phrase used to express congratulations for a happy event. Yichud means seclusion and togetherness in Jewish. After the ceremony, Paula and Ben retreated to a private room. They spent around 10 minutes together to reflect on their new relationship. 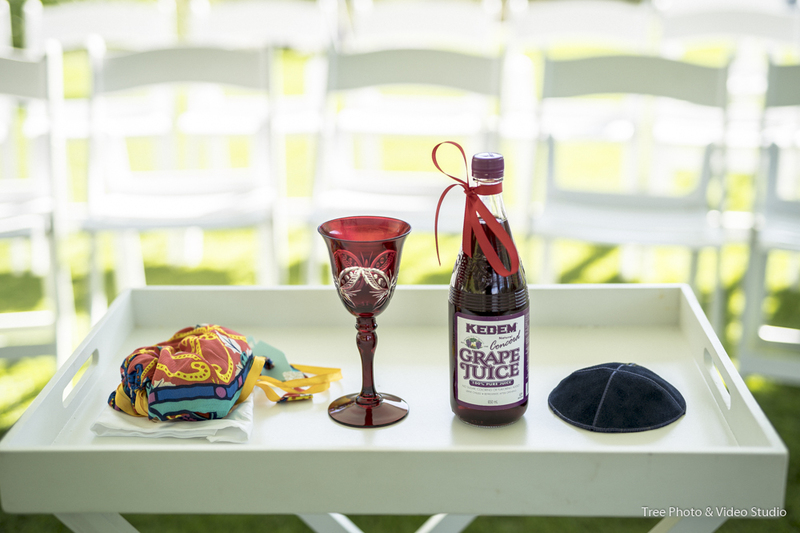 So these conclude the 10 things you need to know before attending a Jewish ceremony. 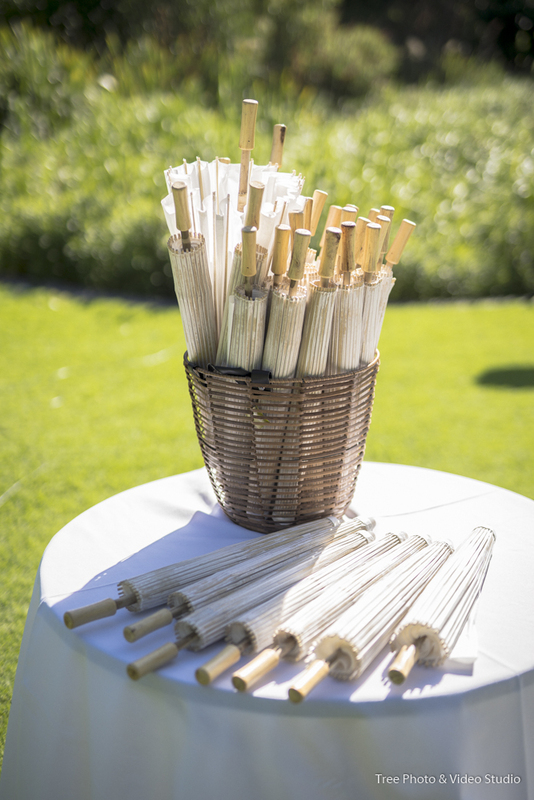 ]\Thank you Paula and Ben for your beautiful wedding as well as the demonstration of a textbook-liked Jewish wedding.